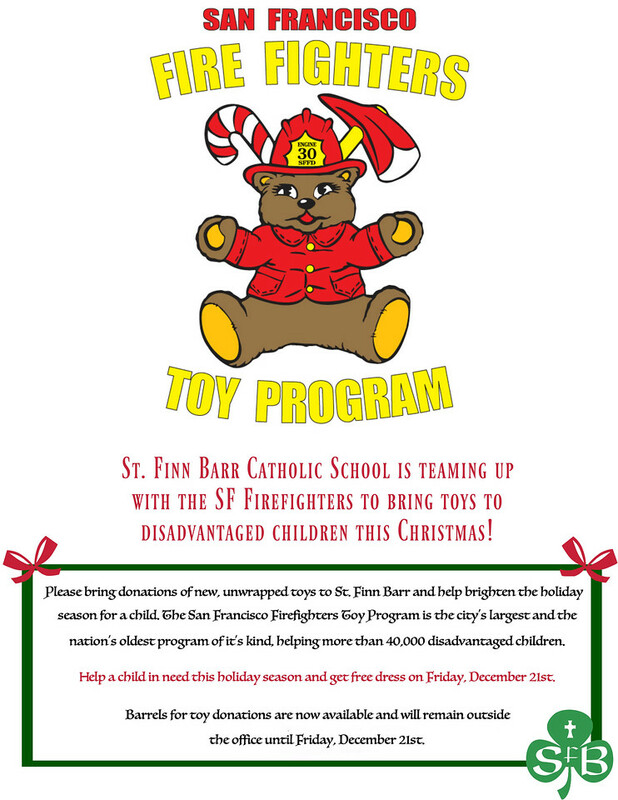 Help a child in need this holiday season! 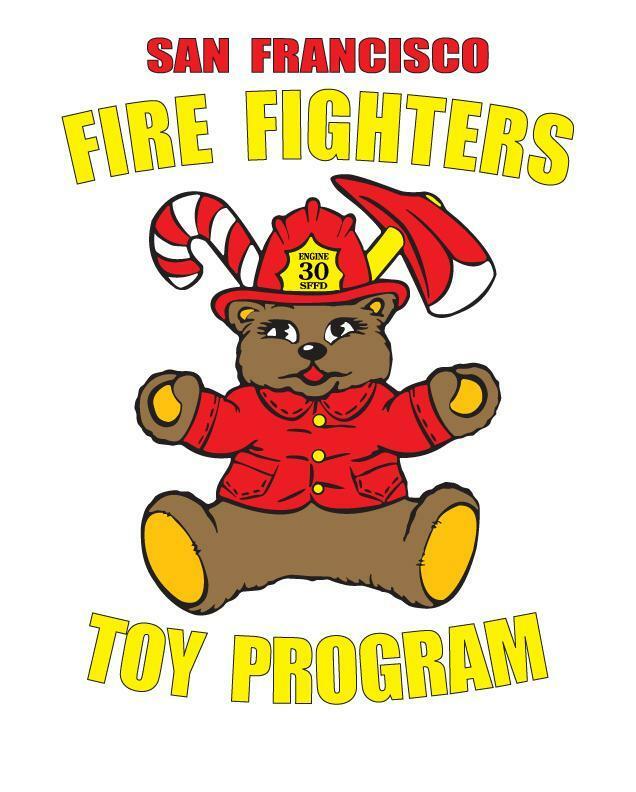 Please bring donations of new, unwrapped toys to school from now until Friday, December 21st. Collection barrels are located in the school lobby.